The Department of Finance (DOF) expects the fuel marking and monitoring system mandated under the proposed tax reform law to be in place by the second half of 2018 as part of sustained government efforts to curb smuggling in the oil sector. 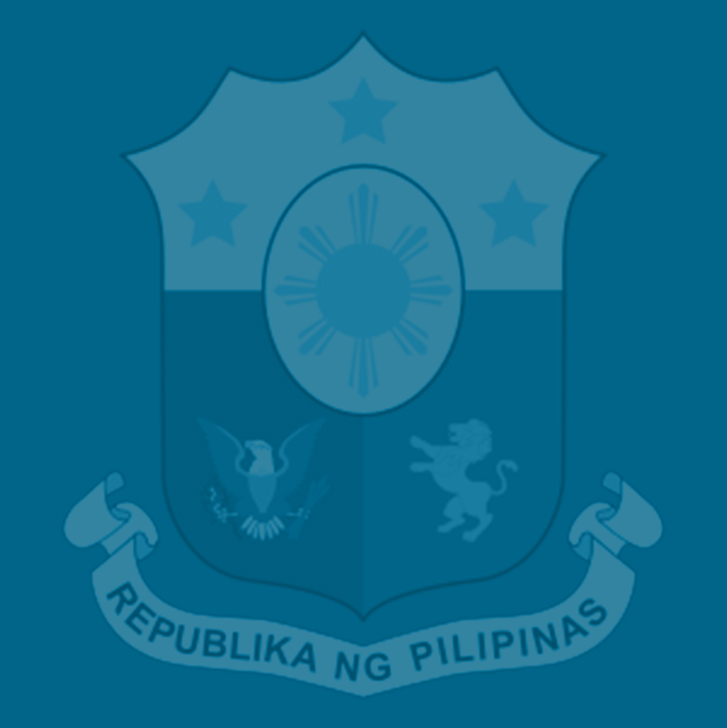 Finance Secretary Carlos Dominguez III said the government would have to decide what kind of fuel marking service it would have to implement, given the variety of offers it has received from private providers and the kind of training that personnel from the Bureausof Internal Revenue (BIR) and of Customs (BOC) would have to undergo to familiarize themselves with the new system. Dominguez likewise said he has agreed that the service and supply of equipment for the fuel marking system would have to undergo the approval of the Investment Coordination Committee (ICC) as suggested by the Department of Budget and Management (DBM). According to DOF Undersecretary Antonette Tionko, the Terms of Reference (TOR) for the system is almost completed and would be available by the end of the month, with the procurement process expected to start by December. “The procurement process [is expected to be] finished by the first quarter, and we want to implement already by the second half,” Tionko said. Tionko said the procurement and implementation schedule for the system remains on target. Dominguez said the government is “basically outsourcing” the service because it does not have the technical expertise to put in place fuel markers on petroleum products. Tionko said the government is carefully crafting the TOR to ensure that it is able to acquire the service that would be most effective in curbing oil smuggling, given the various technologies offered by fuel marking system providers. “That is why the TOR is very important,” she said. The mandatory implementation of a fuel marking and monitoring system is among the tax administration reforms tucked in the proposed Tax Reform for Acceleration and Inclusion Act (TRAIN) now pending in the Congress. House Bill 5636, the TRAIN version approved by the House of Representatives, specifies a fuel marking provision in the measure. A similar provision is also written in the Senate version of the TRAIN bill. The DOF has estimated revenue losses (value-added tax and excise taxes) from smuggled or misdeclared fuel at P26.87 billion (approximately $565.68 million) in 2016 alone. However, the Asian Development Bank has pegged it at a higher figure of P37.5 billion in losses annually while a study commissioned by the local oil industry estimated foregone revenues at a much higher P43.8 billion per year. A recognized global expert on energy security has lauded the government’s plan to introduce a fuel marking and monitoring system in the local downstream oil industry. Dr. Ian Ralby, a nonresident senior fellow with the Atlantic Council’s Global Energy Center, told lawmakers at a House hearing earlier this year that oil smuggling not only leads to billions of pesos in lost revenues, but also could be the second largest source of funding for criminal operations, second only to narcotics trafficking. Ralby said at the hearing that the Philippines’ fuel marking system, which will be implemented by the BOC with assistance from the BIR, could serve as an “instructive model” for other countries and encourage them to address the worsening problem of oil smuggling across the globe. “Certainly when it comes to the maritime aspects, very few countries have the opportunity that is afforded by the Philippines’ geography. To do that as an archipelago, I think that would be an instructive model for a lot of other countries as they come to terms with the issue and begin to address it,” said Ralby, who is also a recognized expert on maritime security, international law and transnational crime. According to Ralby, oil smuggling has become a major financial concern in the European Union, where estimates show that the bloc lost nearly 4 billion euros in tax revenues from this illicit activity in 2012 alone. In Mexico, some $1.2 billion from oil smuggling is believed to have found its way to criminal operations. He said the situation is even much worse in Algeria, where fuel shortages have been experienced as a result of the rampant cross-border smuggling of oil from that country to Morocco. Citing statistics from the Algerian energy ministry, Ralby said oil smuggling has been costing Algeria some $2 billion in financial losses annually as some 1.5 billion liters of its government-subsidized fuel are being illegally sneaked out of the country to Morocco.